Up until now, how you have expressed yourself has been automatic – almost as if you were on autopilot! Without getting too technical, neuroscience tells us that these habits are “wired” into our brains and therefore, in order to change a habit, we have to re-wire our brains. 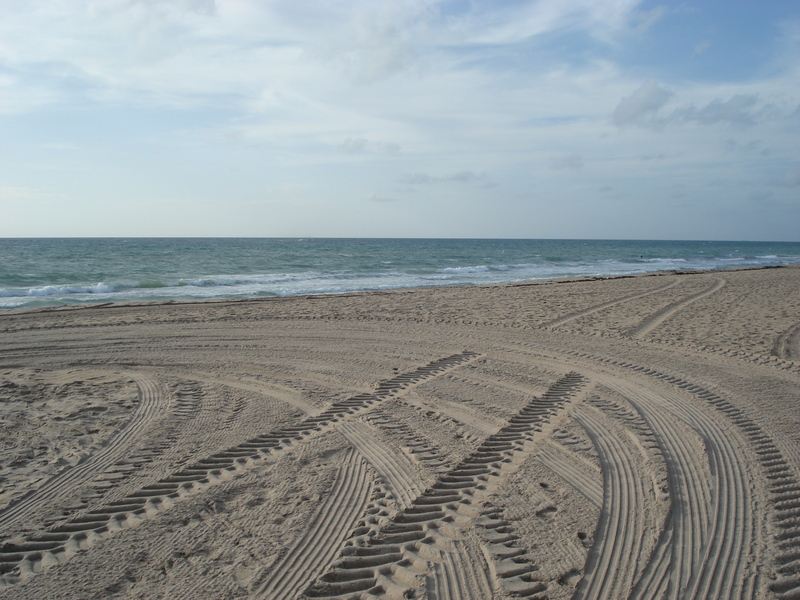 It is as simple as making tracks in the sand! If you perform the new habit over and over again, it actually re-wires your brain – in fact, I’ve heard that there is actually a “physical” re-wiring! You can read all about neuronal connections and neuroplasticity – or you can just DO it! Think of it this way! If you were to drive in the sand in exactly the same place over and over again, eventually, the tracks would be permanent, so to speak! Well, our brains work the same way. Every time you act a certain way portraying the character for the situation, a pattern is formed in the brain, stimulated each time and becomes stronger and stronger. And as it becomes more powerful, it becomes easier and easier! In fact, that new habit now becomes the autopilot response for that situation! How interesting! His suggestion is to actually look for opportunities to try the new habit. Challenge yourself. If you see the chance to try out that new characterization, then do so! Go for it! Make your own tracks in the sand!